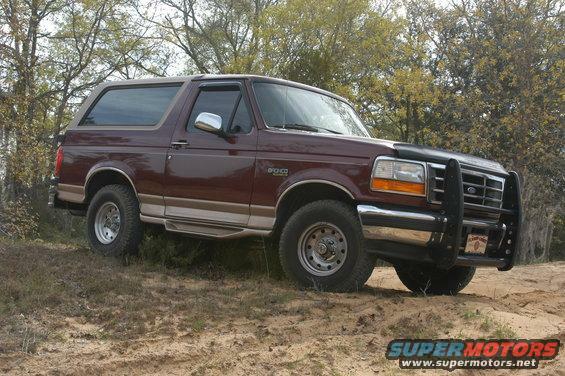 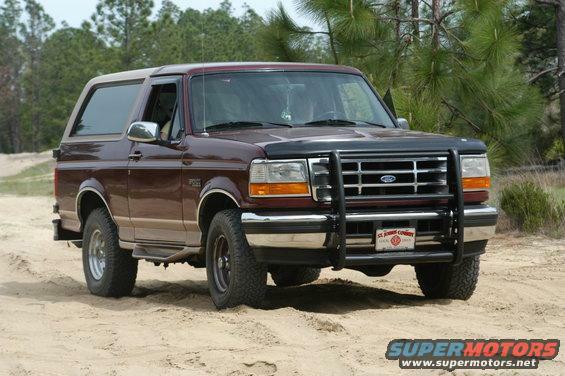 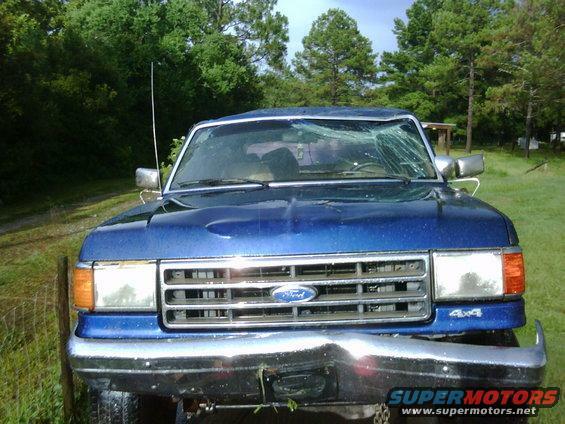 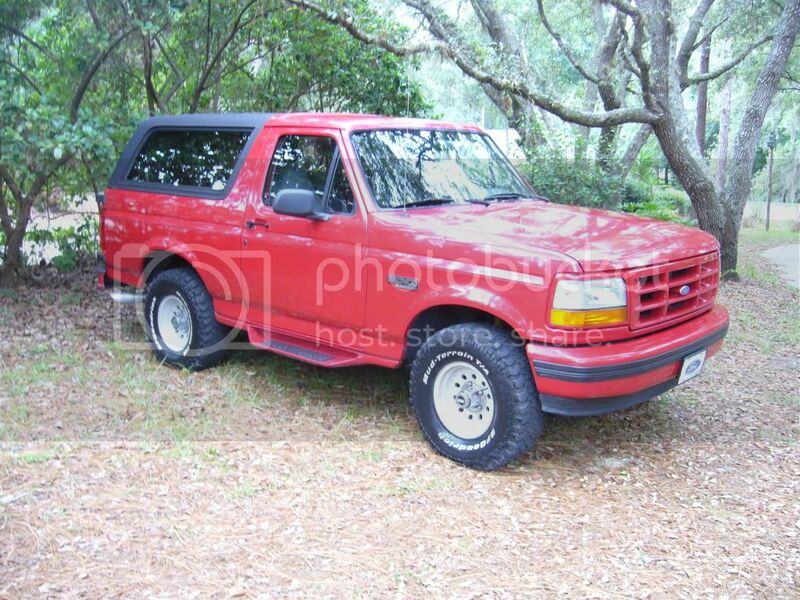 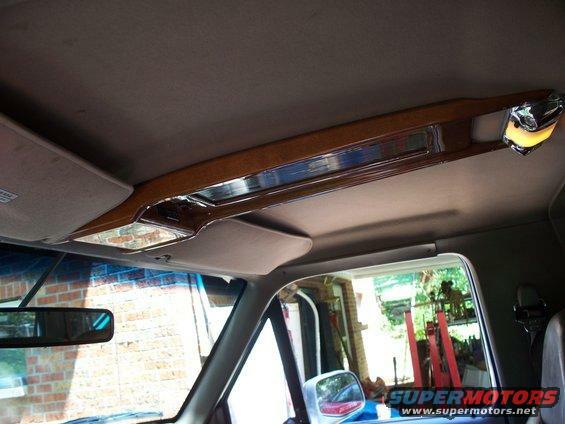 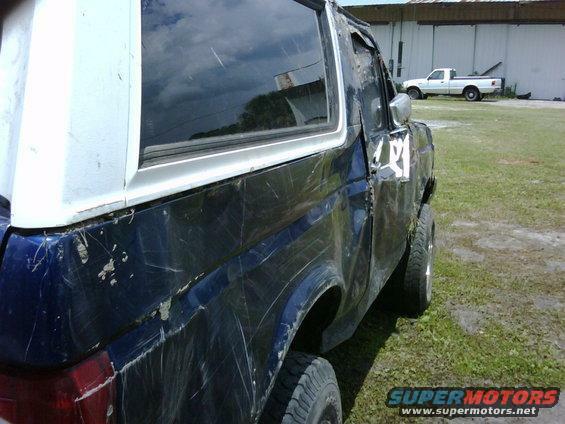 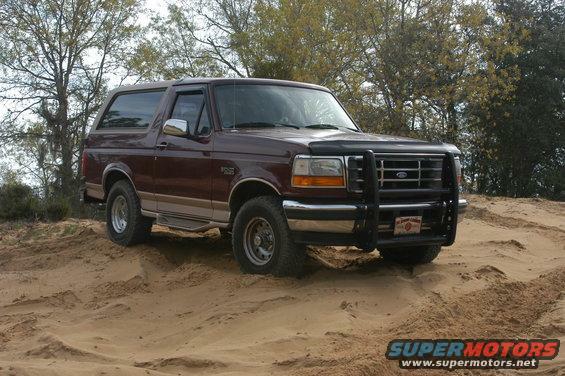 1995 xlt, bronco 351, k&n. 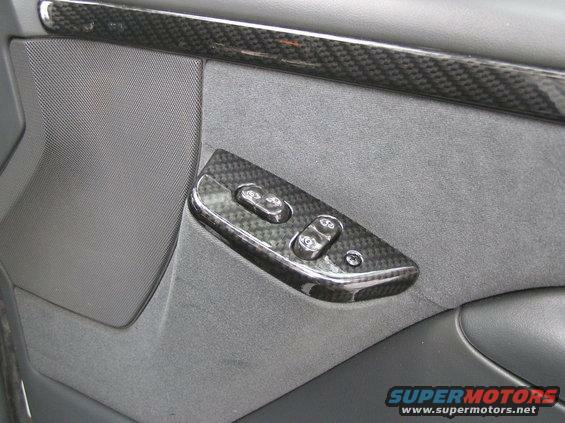 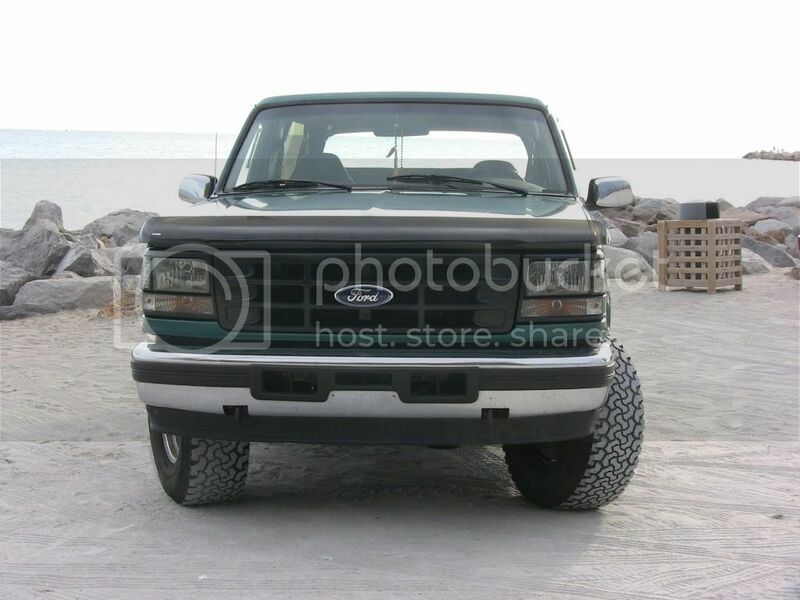 umm yeah stock. 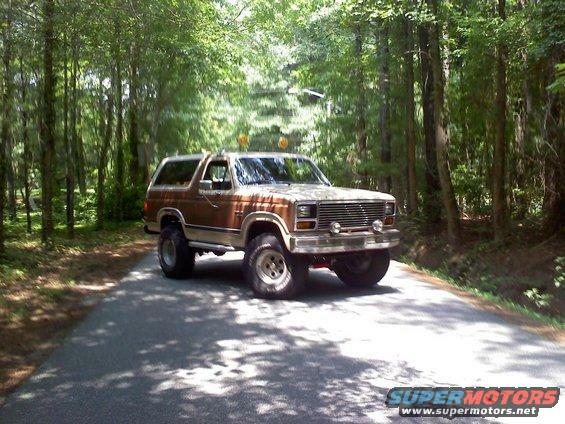 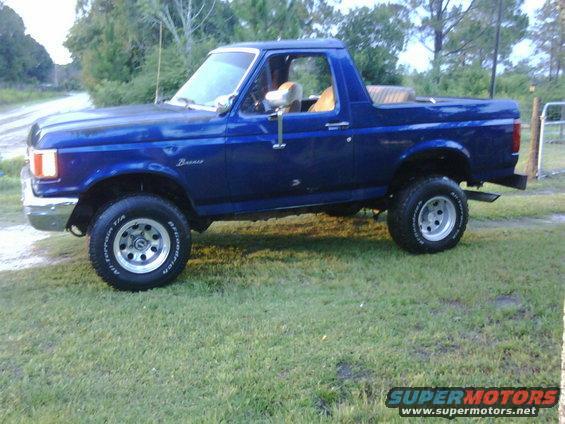 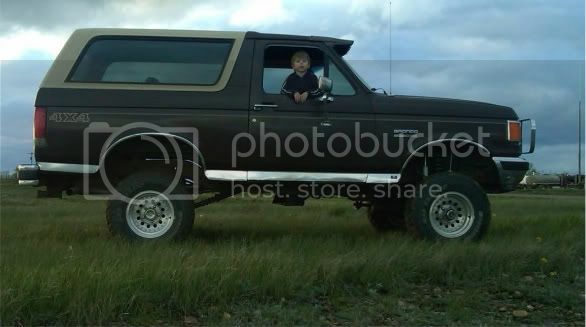 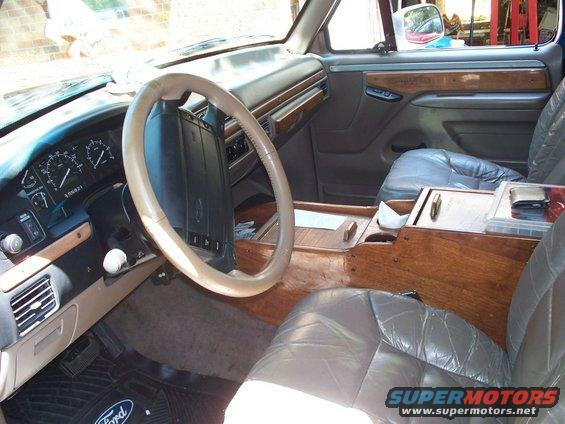 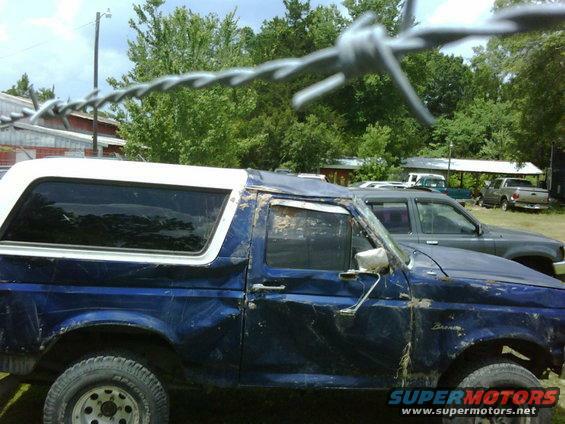 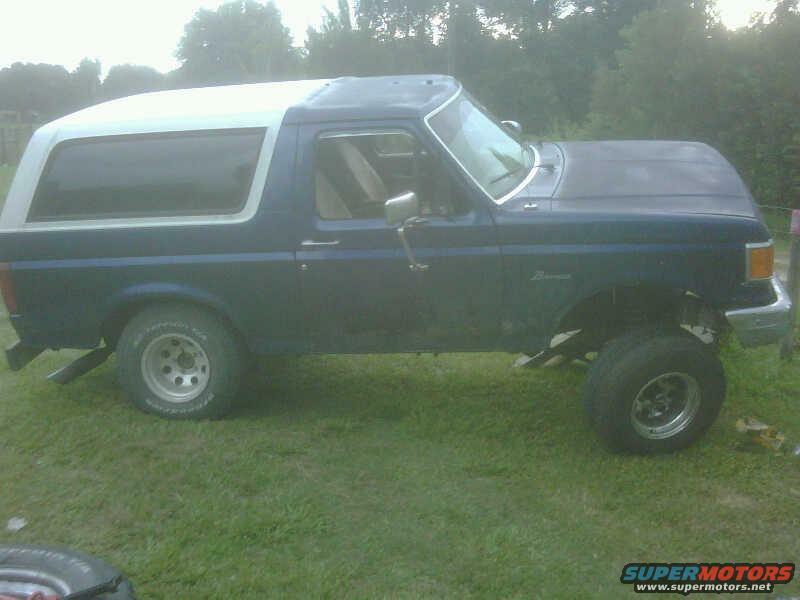 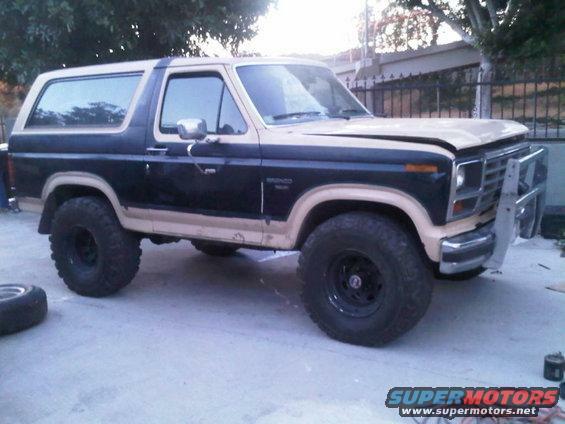 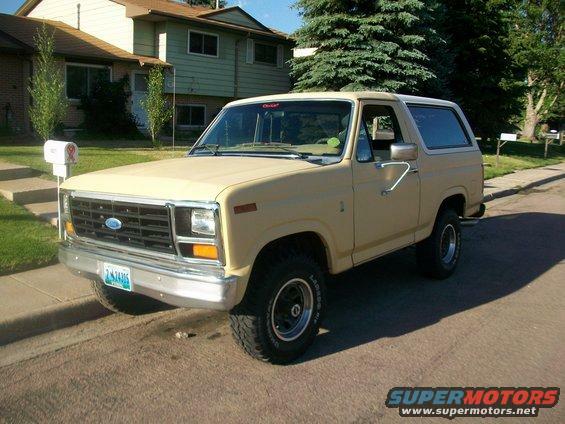 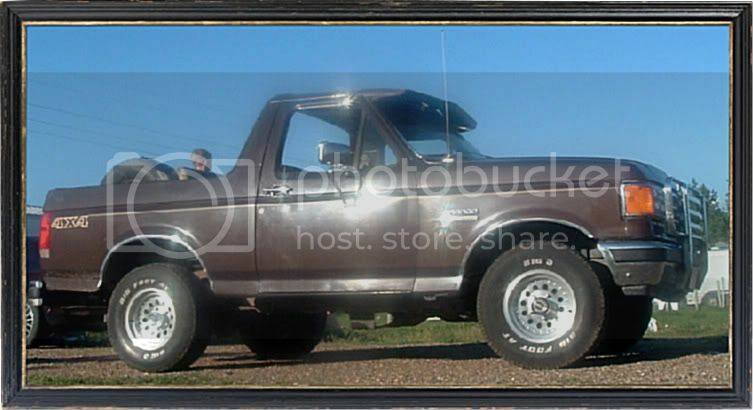 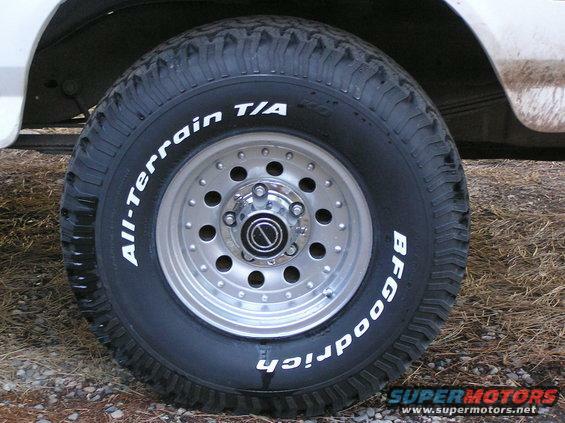 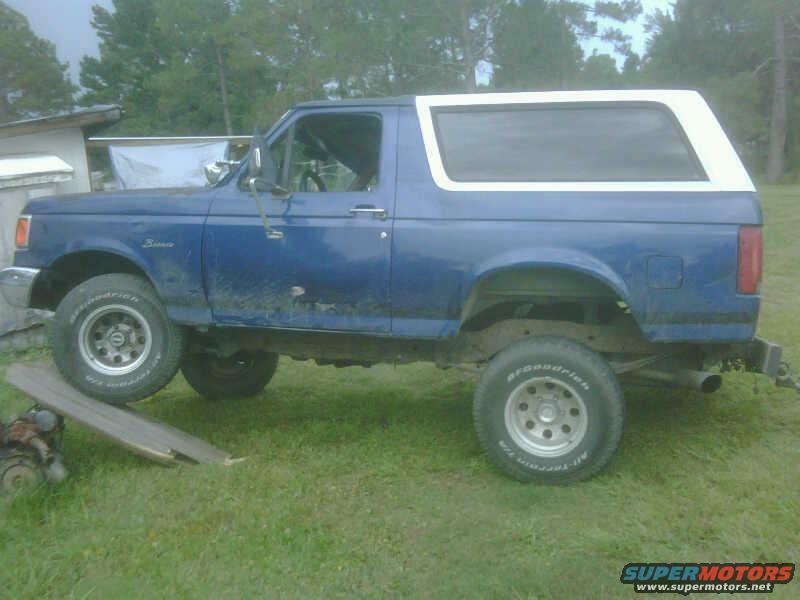 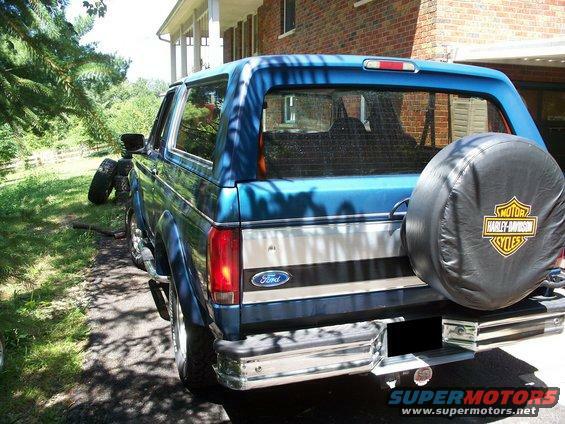 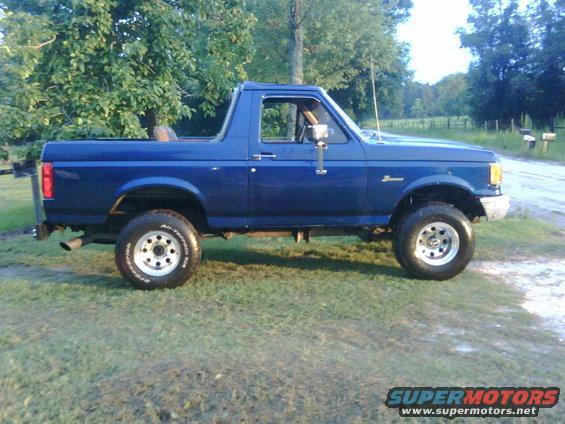 1979 Bronco XLT (ex-freewheeling package): 6.6L, C6, NP205, D44, 9", 35"tires, Flowmasters, K&N. 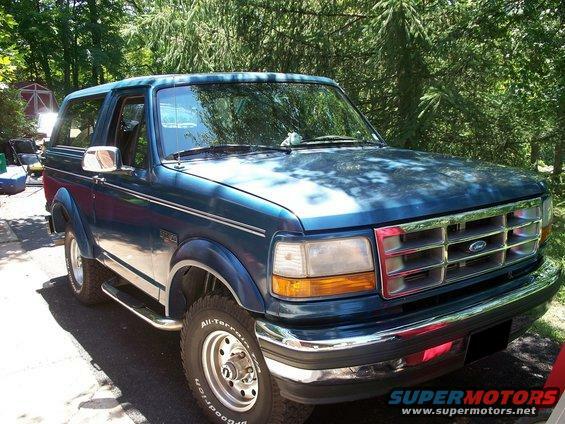 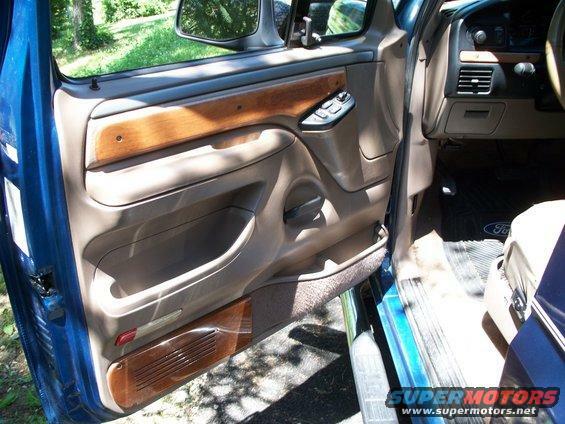 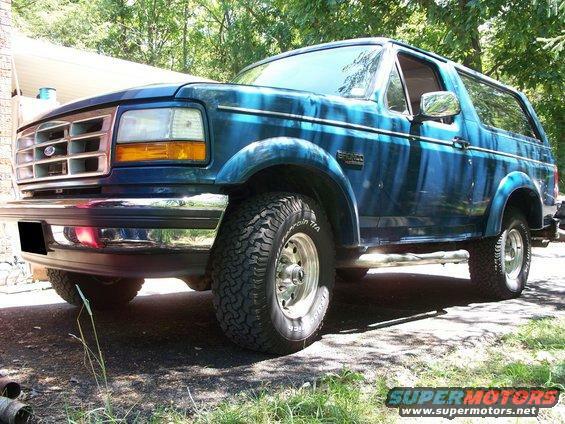 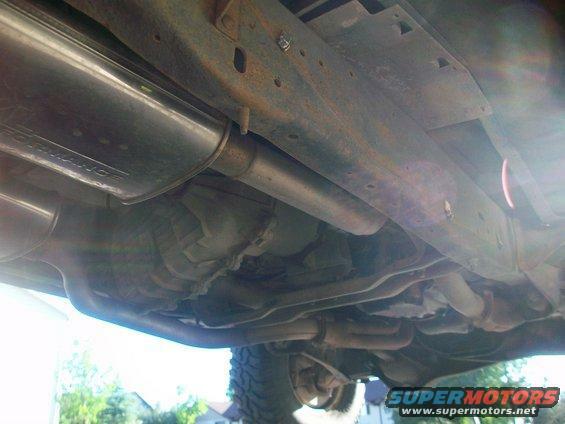 1995 XLT 5.0, 32x11.5 mud terrains, dual exhaust. 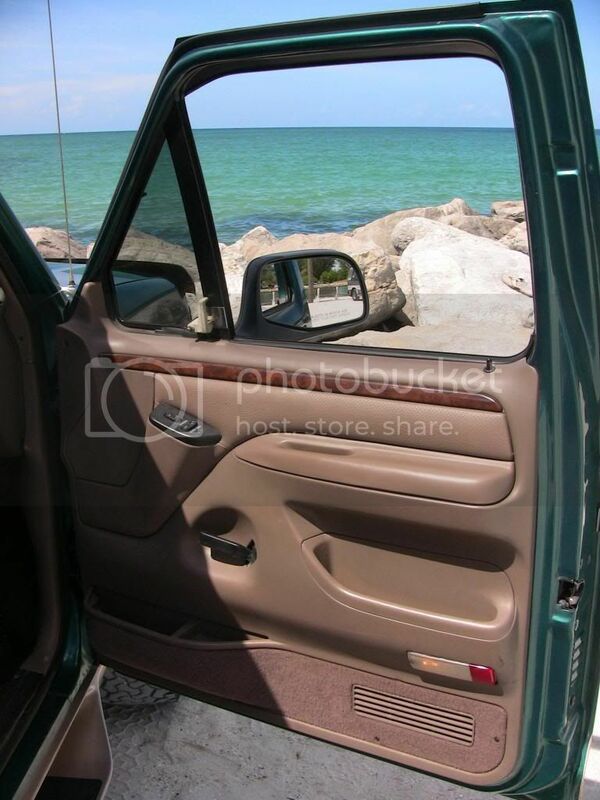 I was bored Yesterday and took a bunch of pics, took a few this morning also at the Venice south Jetties, in FL. 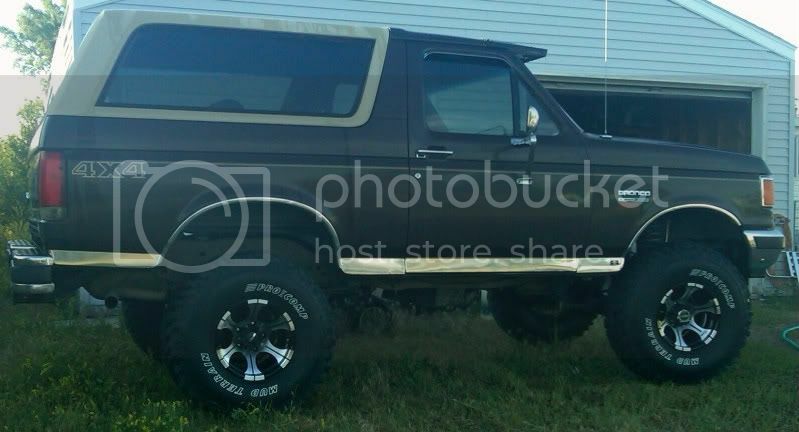 Had mine posted on the other thread. 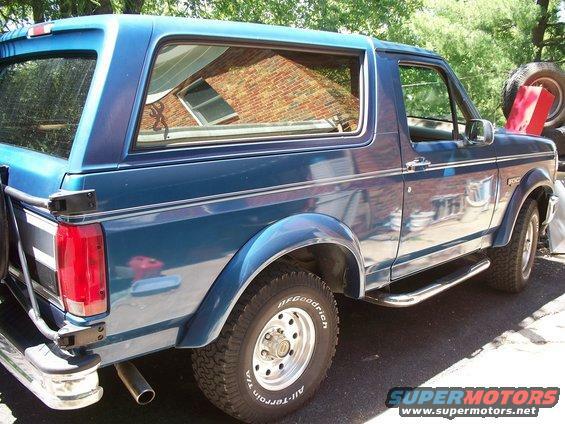 At some point all things old are new again, right? 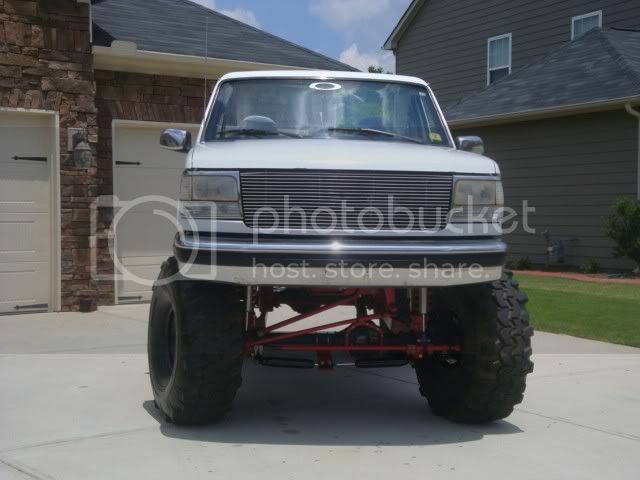 3.55:1 ratio, touring package, 31"x10.50"
Soon to come, PIAA 520's, exhaust, and maby some 35's down the road. 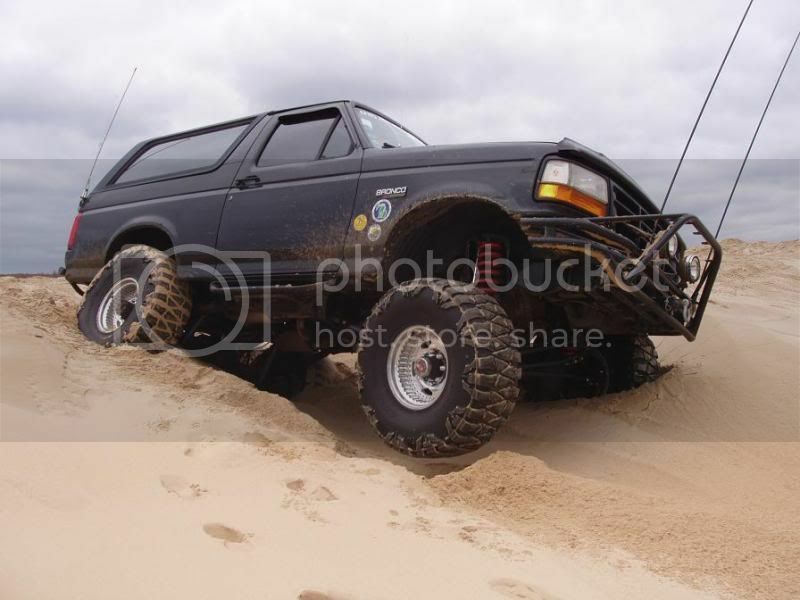 and all the flex I can get before I loose traction. 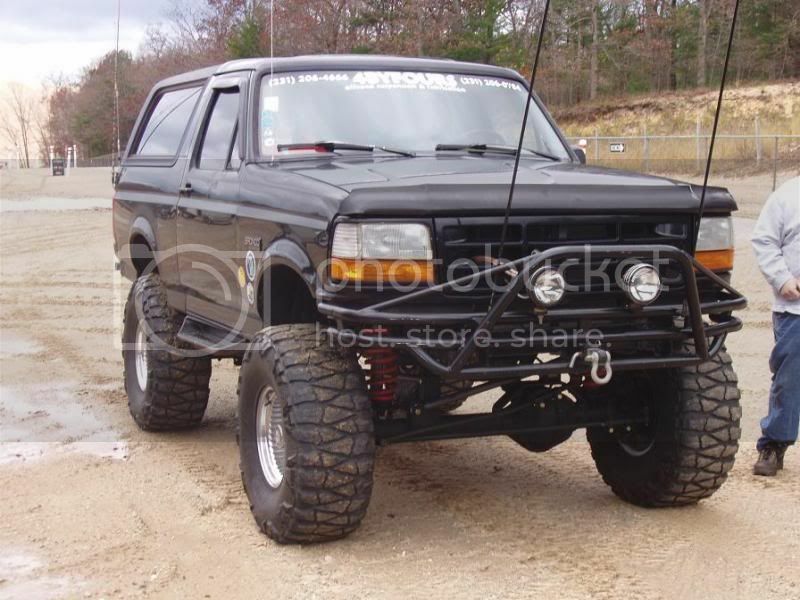 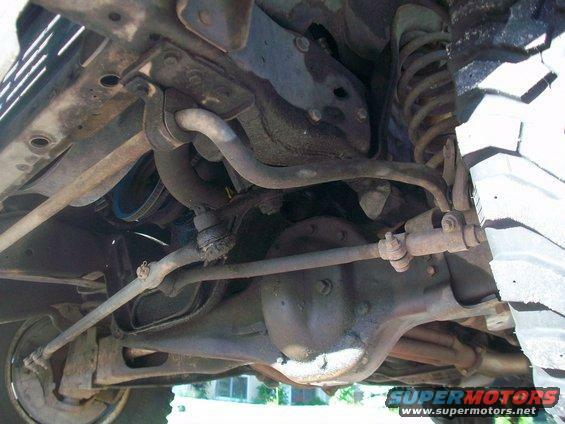 Sway bars are soon to go. 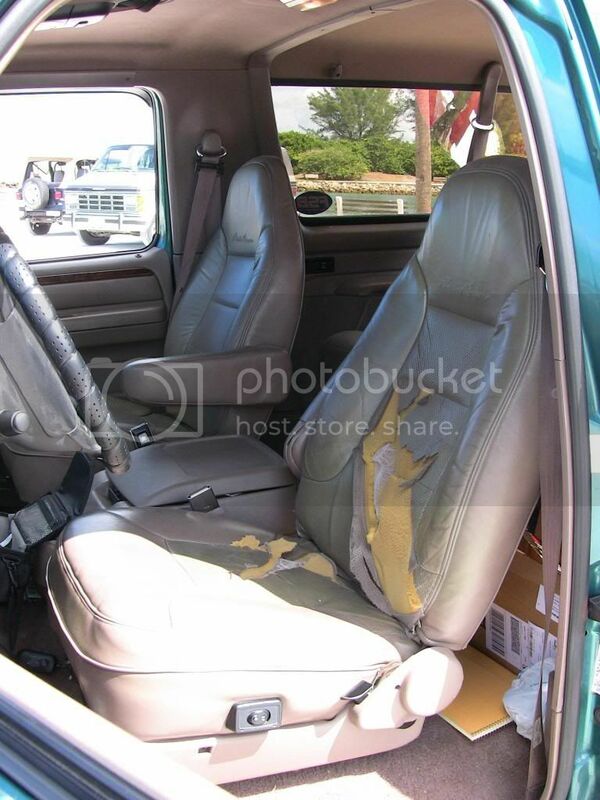 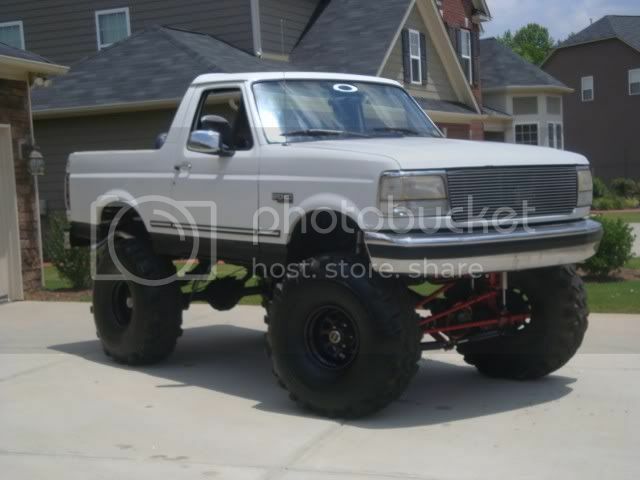 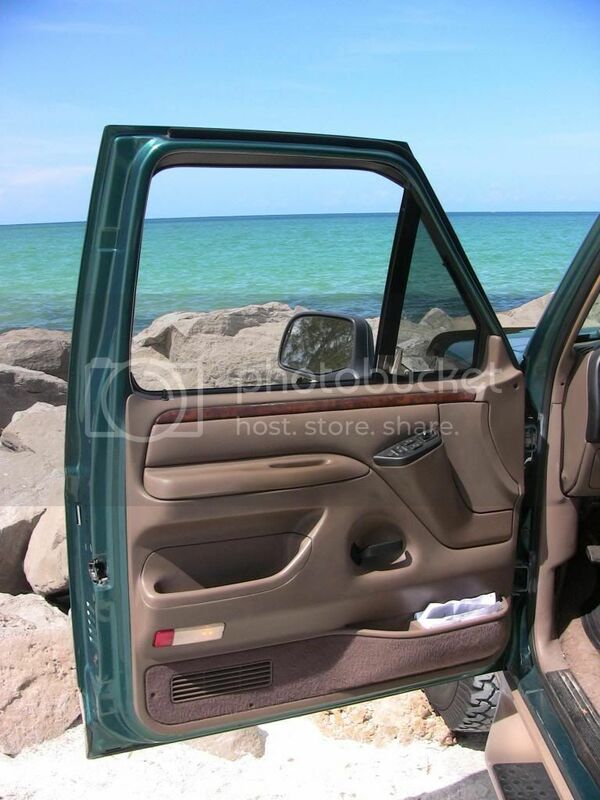 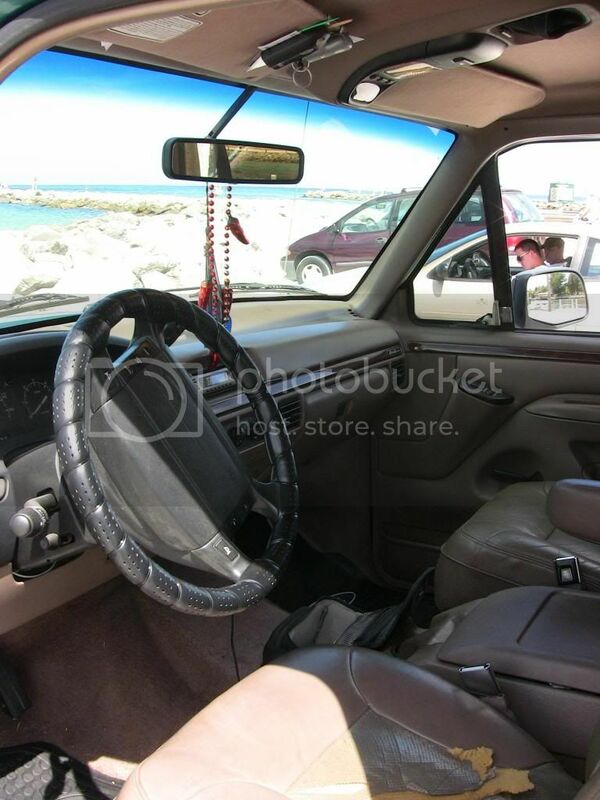 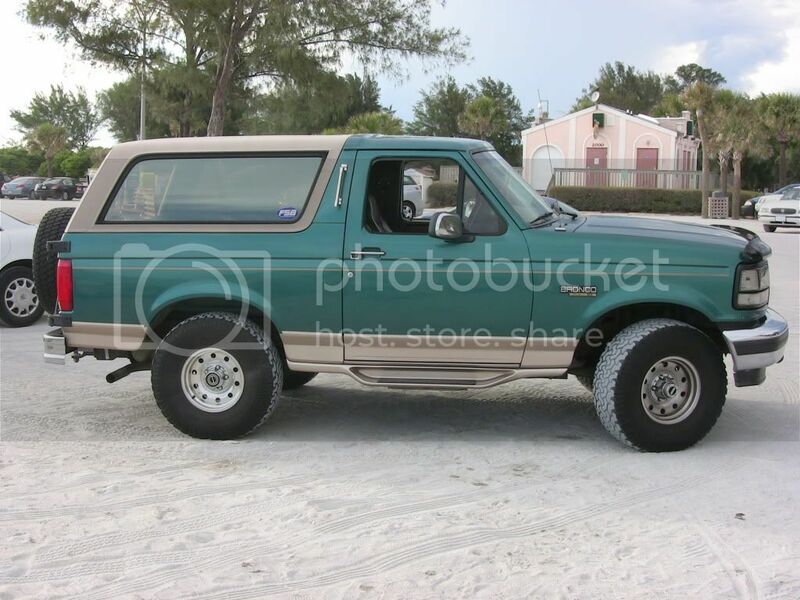 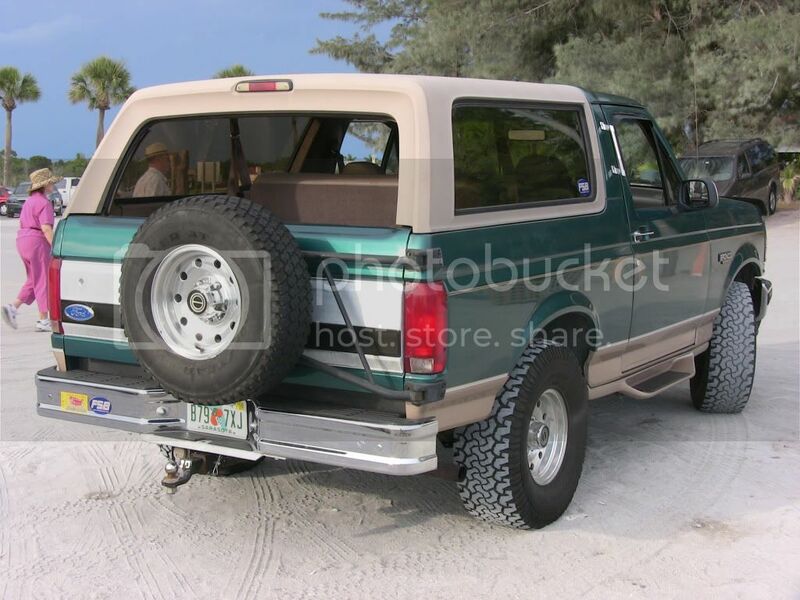 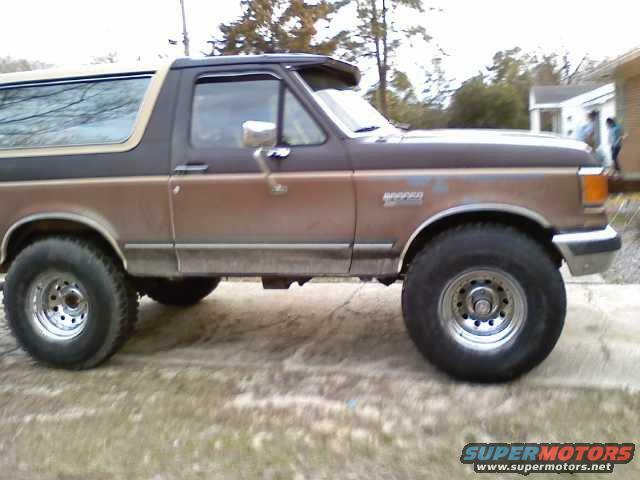 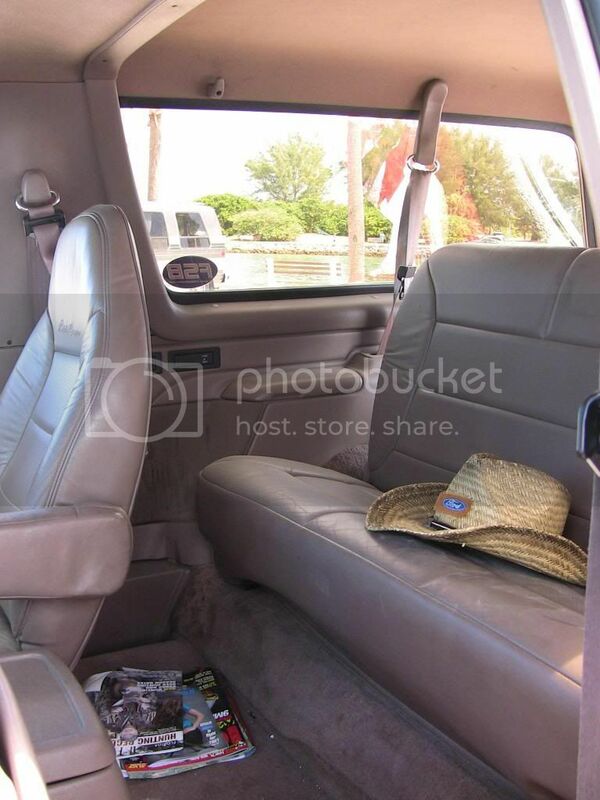 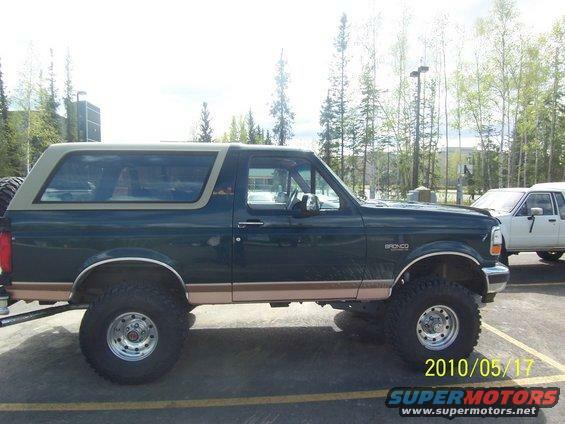 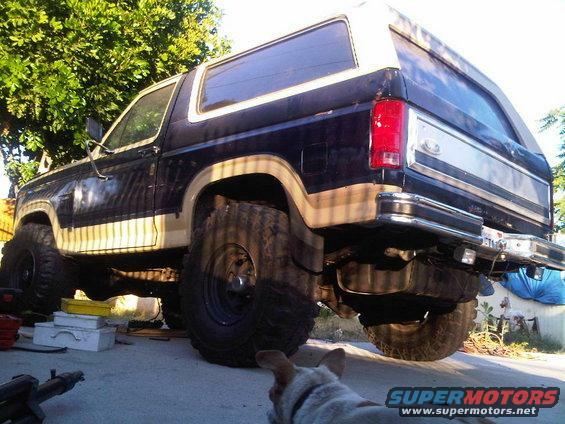 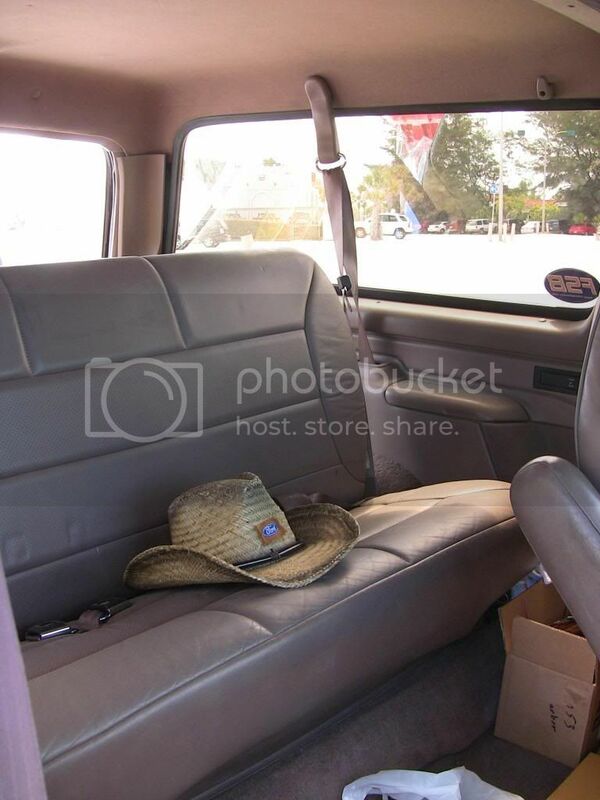 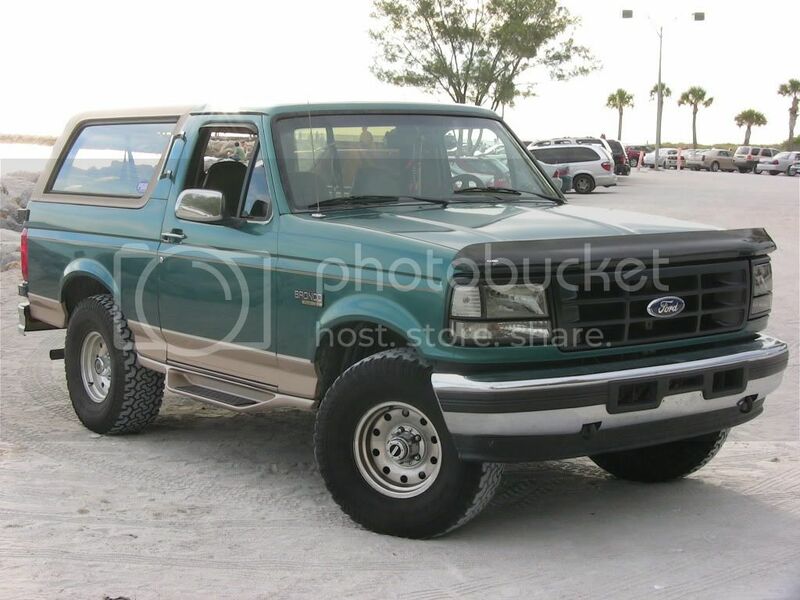 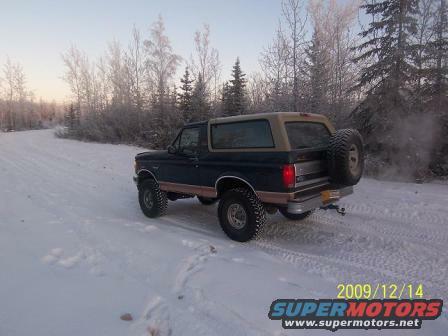 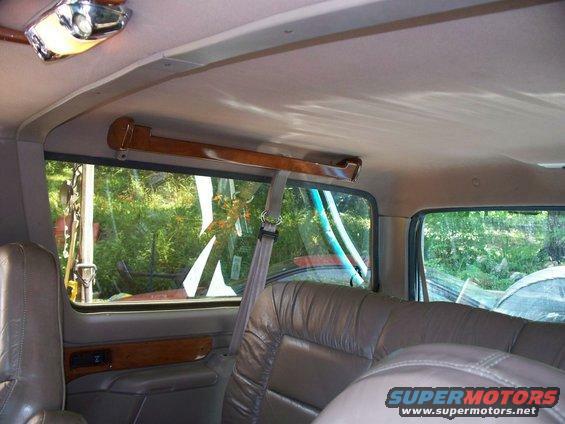 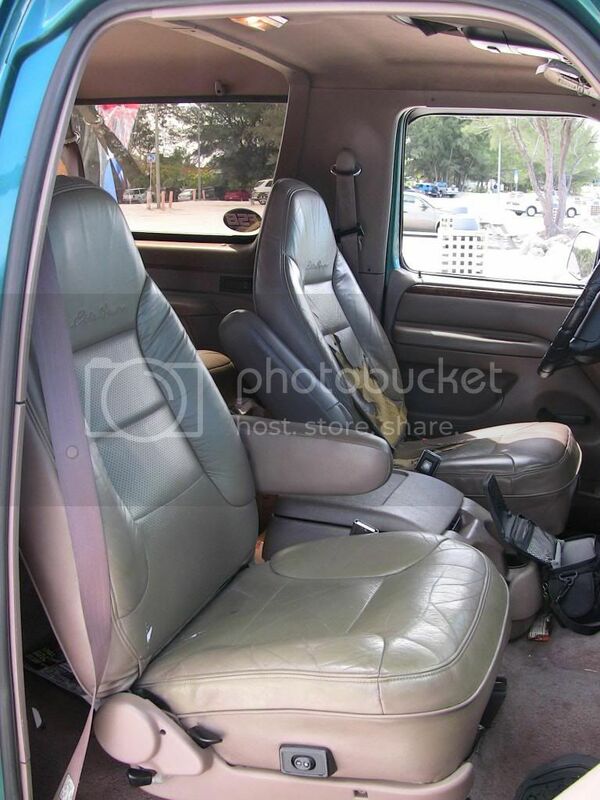 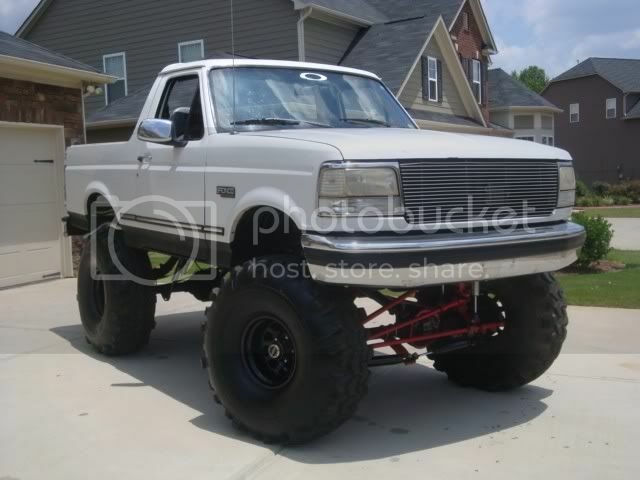 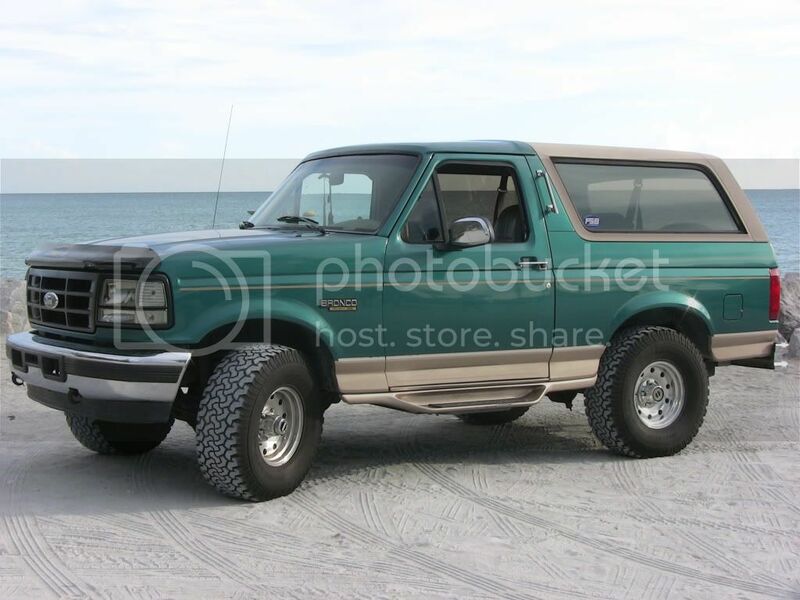 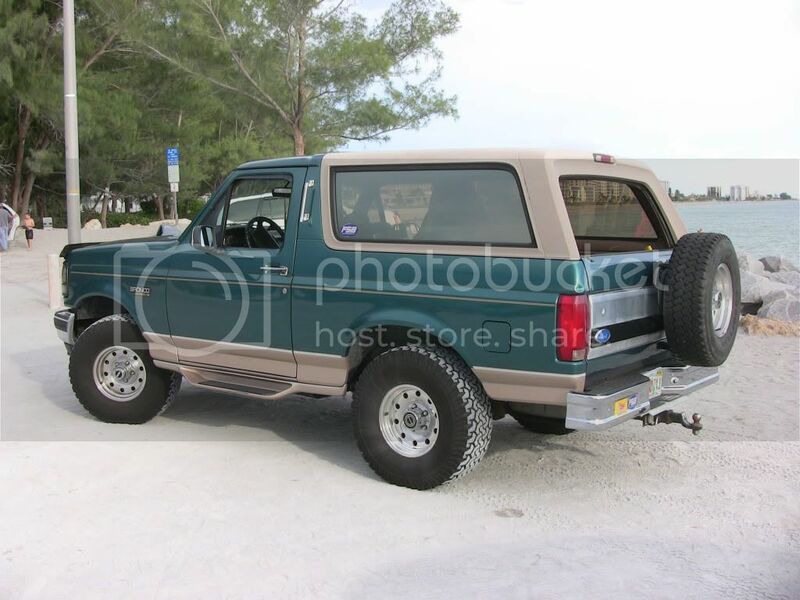 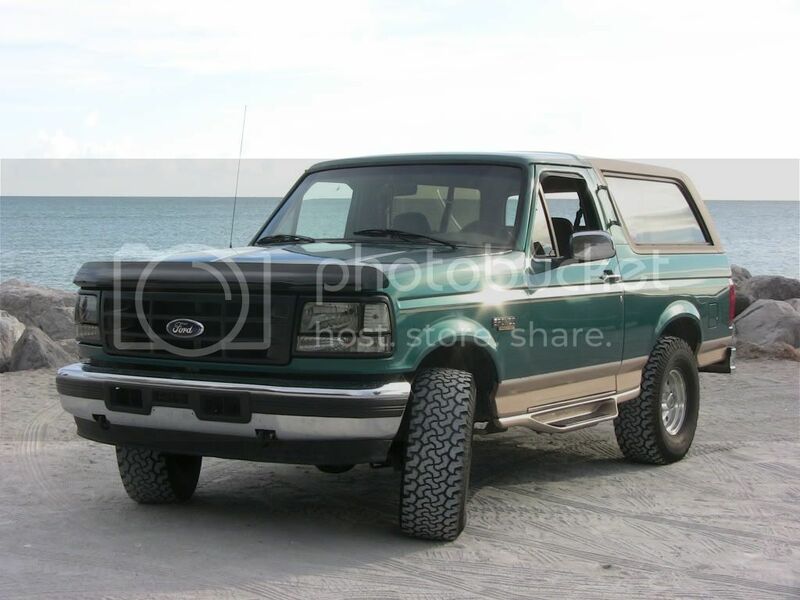 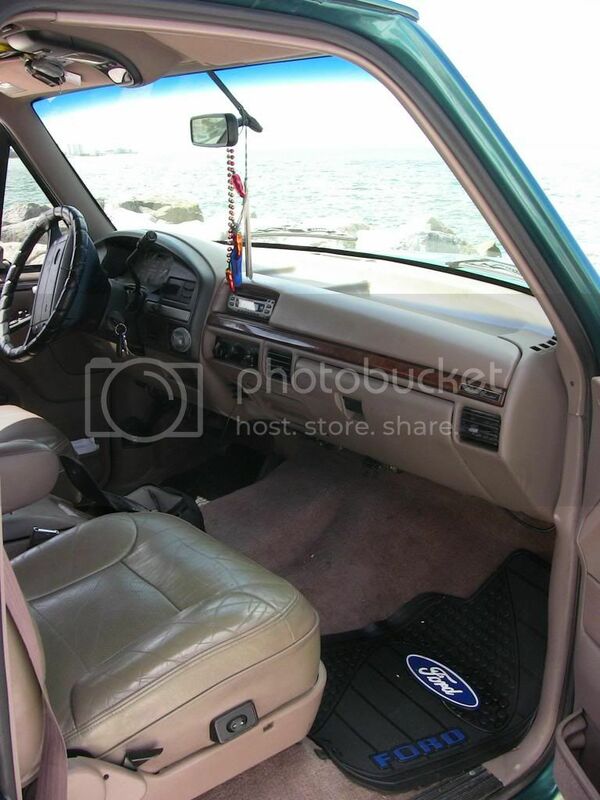 Bronco Info: Its a Eddie Bauer and has 6 inch lift, 35 inch tires and a Small sound system. 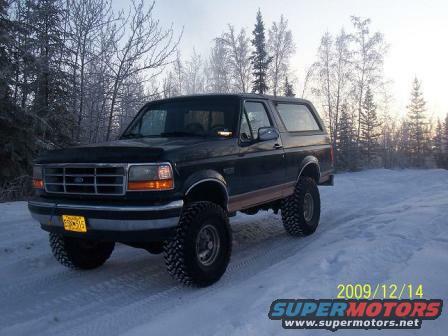 Here are a couple on a nice cold day in Alaska. 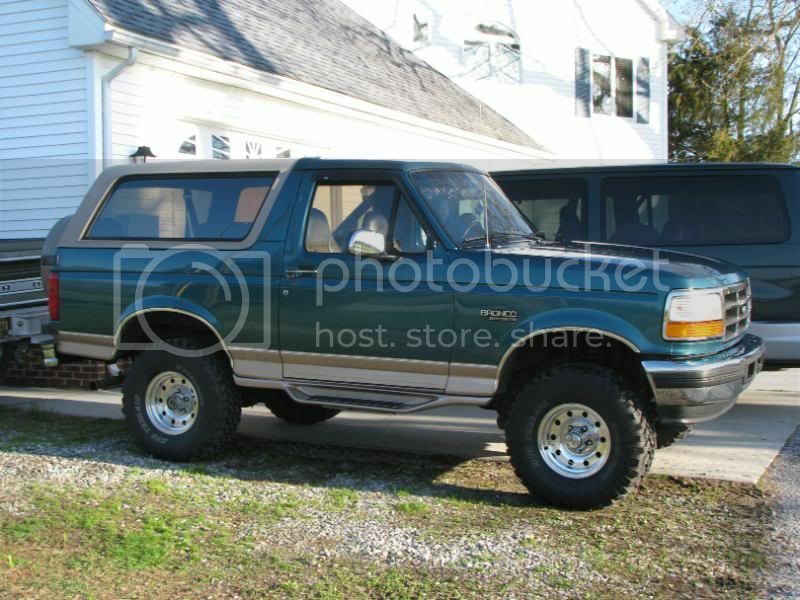 Getting ready to take it out for a drive. 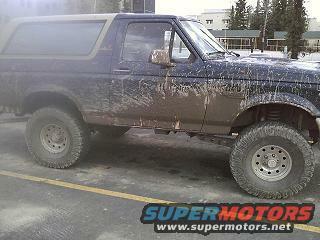 After alittle mud I found. 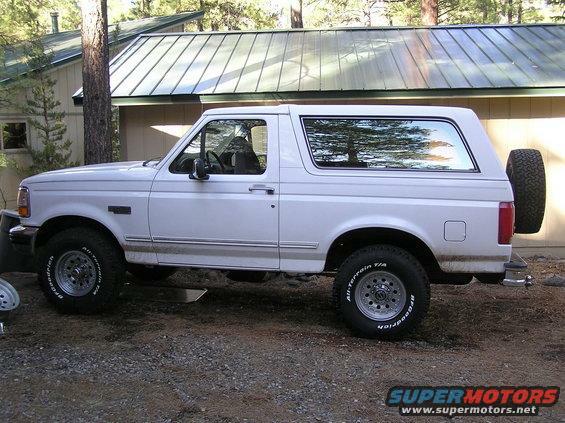 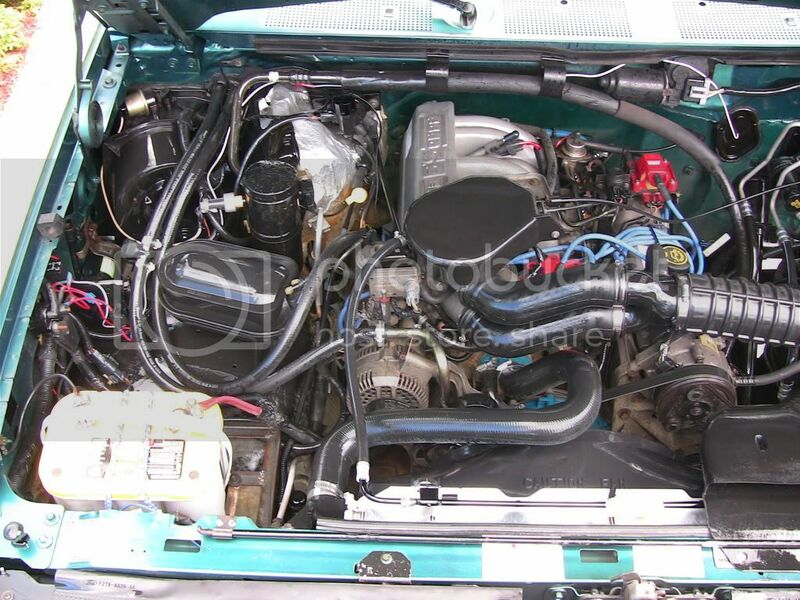 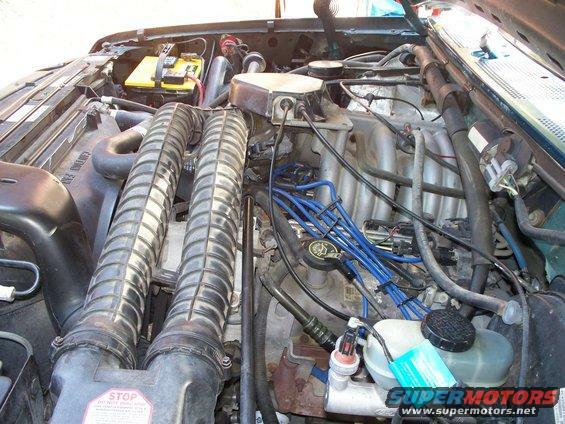 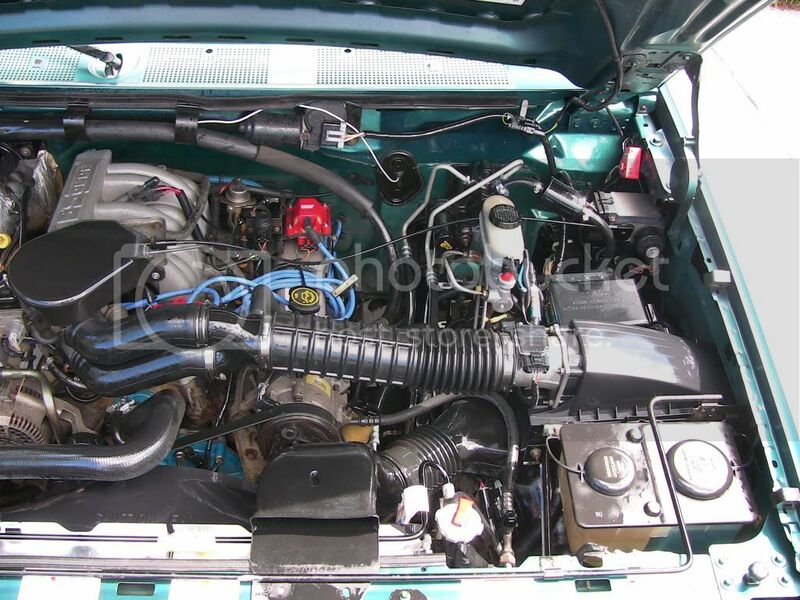 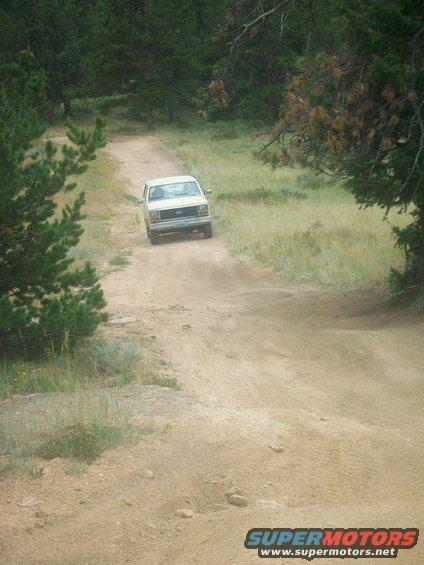 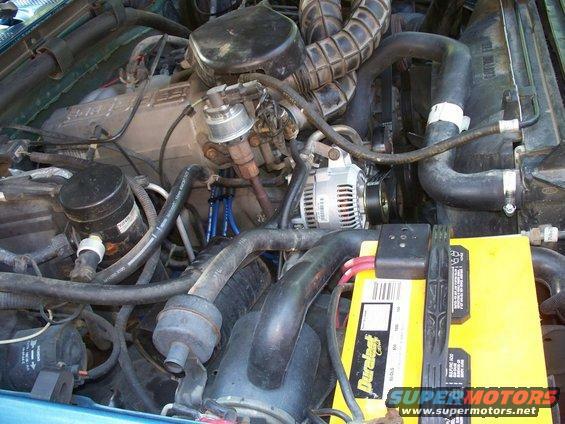 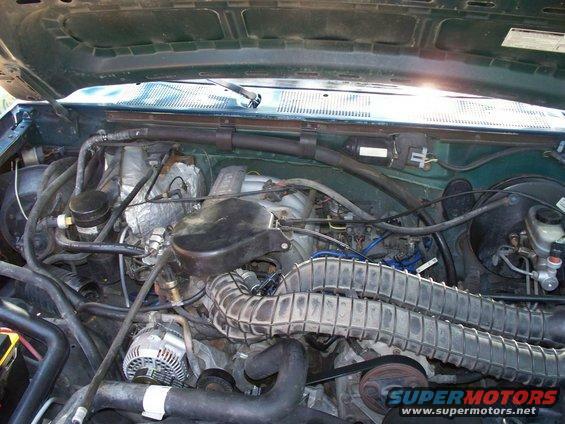 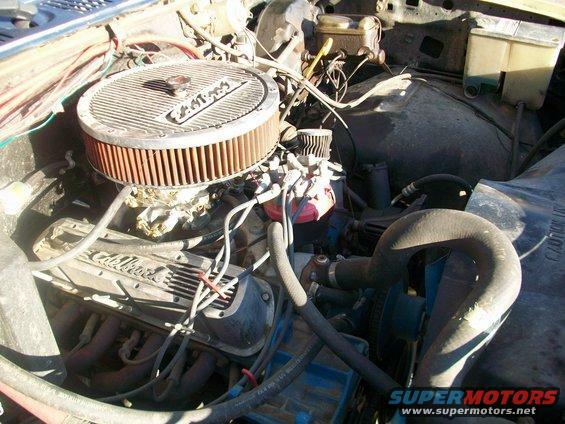 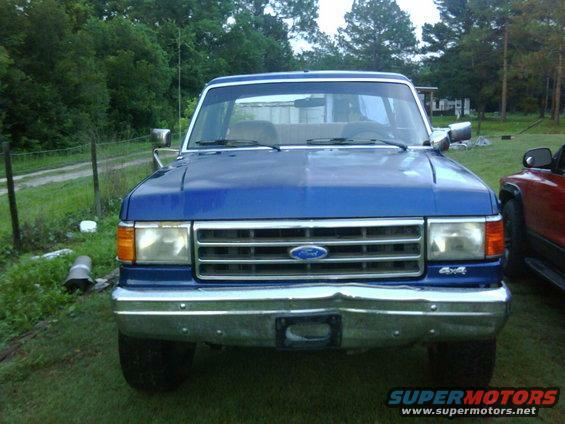 Bronco Info: "Cobra" is my 1986, and is pretty much stock, except for the mildly built 302 with 4 bbl. 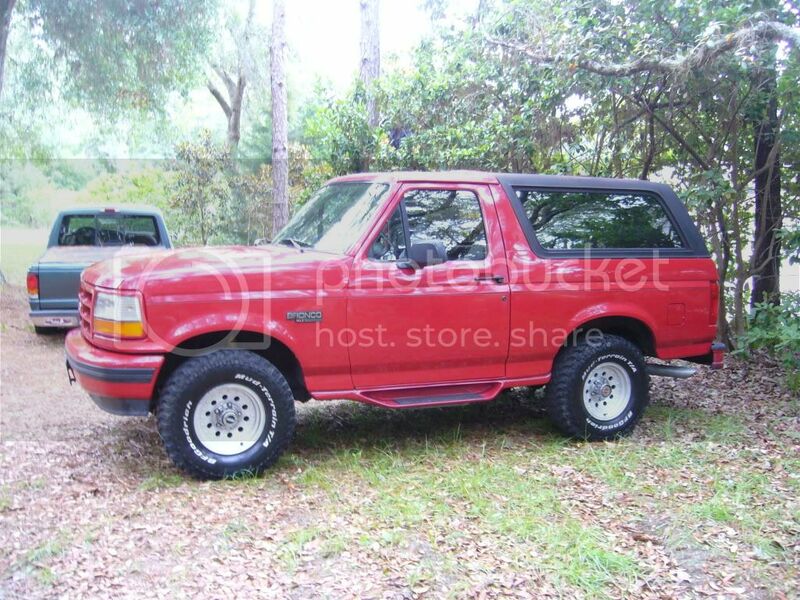 Always lookin for parts; lemme know whatcha got!